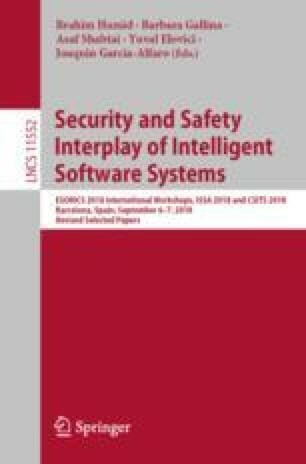 The emergence of systems identified as both safety and security critical has motivated research and industry to search for novel approaches to conduct multi-concern engineering (co-engineering). But several aspects and issues have arisen during the process what has limited the advances. Among them, there are the specificities found in concepts, methods and development cycles, the current standalone practices of safety and security, and the lack of consolidated metrics for safety-security assessment. This paper presents synthetic discussions on referred topics along with some suggestions for solutions and perspectives.